When learning to mix there’s no substitute for good old fashioned practice. However its importantly to remember, once you sit down in a studio you’ll find yourself faced with a metric #!! @stack of knobs to play with, many of which only do something useful in a given context. In efforts to have a better idea what all knobs did I turned to books. Books come in a variety of flavors, from mixing with a given software (say ProTools) to general mixing theory. You’ll find that most books cover similar topics: protecting your hearing, faders, compression basics, and so on. Where a book differs is in the minute details. 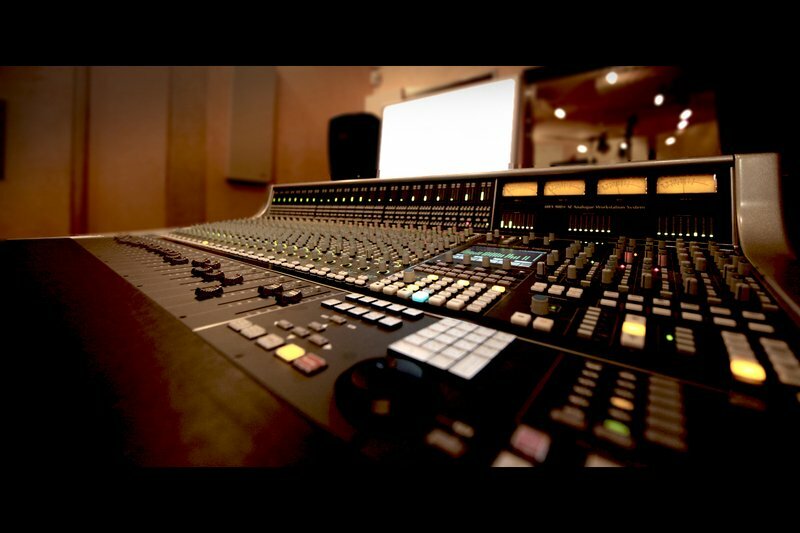 Mixing Audio: Concepts, Practices, and Tools by Roey Izhaki excels in this arena. The first thing you’ll notice about Mixing Audio is that the book is huge. Its probably easily the heaviest book I have but the weight is not simple filler. Roey goes into incredible detail on everything common to mixing, including significant detail on common mixing devices: compressors, gates, reverbs, eq, distortion, you name it. For each of these topics Roey does his best to leave no stone unturned. My favorite example is his chapter on compressors. I’ve read about compressors in a number of tutorials and as well as books; Roey manages to very carefully identify use cases that almost every other book I’ve read will leave out. The book is definitely intended for a more technical audience. Every explanation is provided in solid technical detail and often supplemented by graphics and audio samples. If you are the type of person who struggles with the more technical side of things this book may be difficult for you, but it does provide the most pristine explanation of the topics that I’ve come across. Keep in mind though, my background is highly technical; I definitely come with a bias. 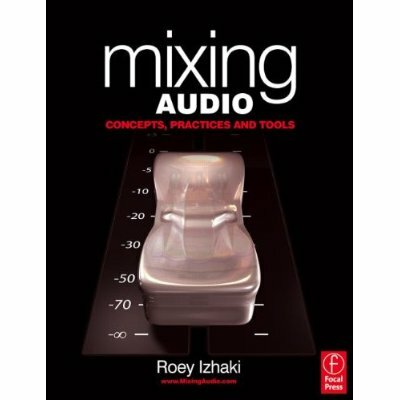 This book is a great book for introducing yourself to the wonderful world of mixing. Once you’ve found your balance as a mix engineer this book then serves as an excellent reference; I regularly find myself digging through this book to extract more information. Unfortunately this is not a good book for those budding engineers looking for tutorials, although there are plenty of those out there. Absolutely worth checking it out, but keep in mind, its a very long read.